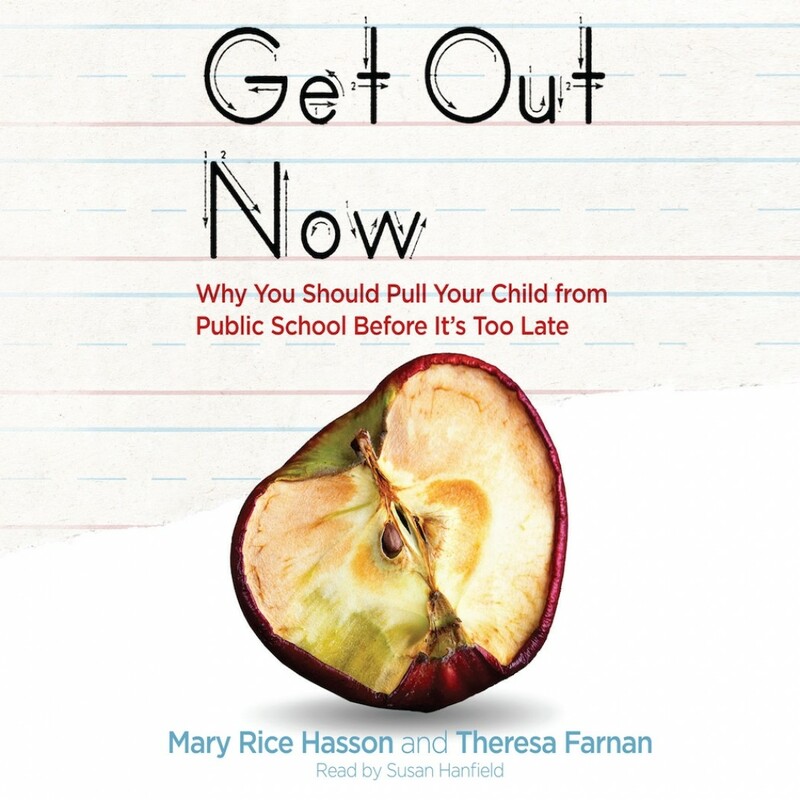 Get Out Now | Audiobook Download - Christian audiobooks. Try us free. Should we stay or should we go? Millions of parents with children in public schools can't believe they're asking this question. But they are. And you should be asking it too. Almost overnight, America's public schools have become morally toxic. And they are especially poisonous for the hearts and minds of children from religious families of every faith―ordinary families who value traditional morality and plain old common sense. Parents' first duty is to their children―to their intellect, their character, their souls. The facts on the ground point to one conclusion: get out now.